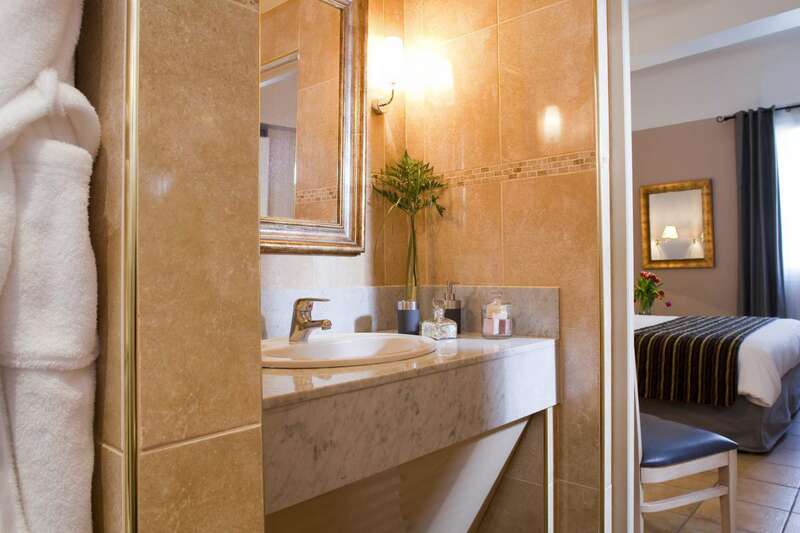 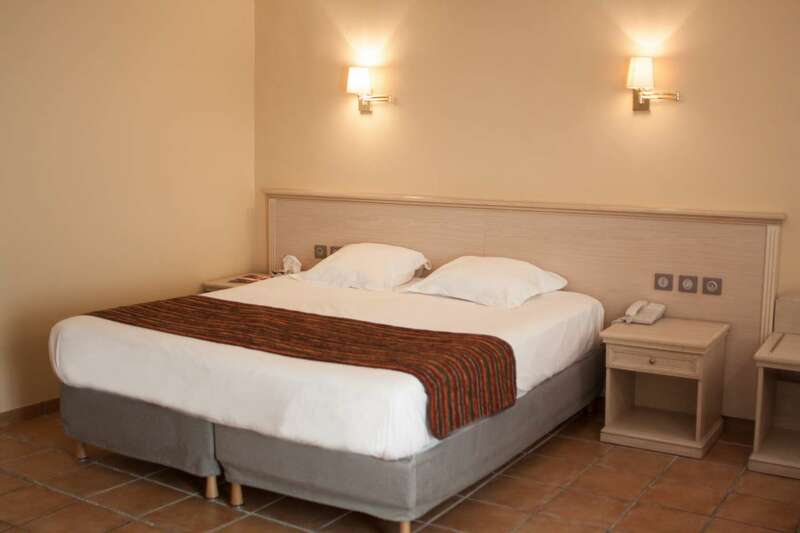 More spacious than the Classic Double rooms, the Superior Doubles are ultra-comfortable. 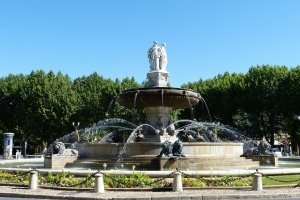 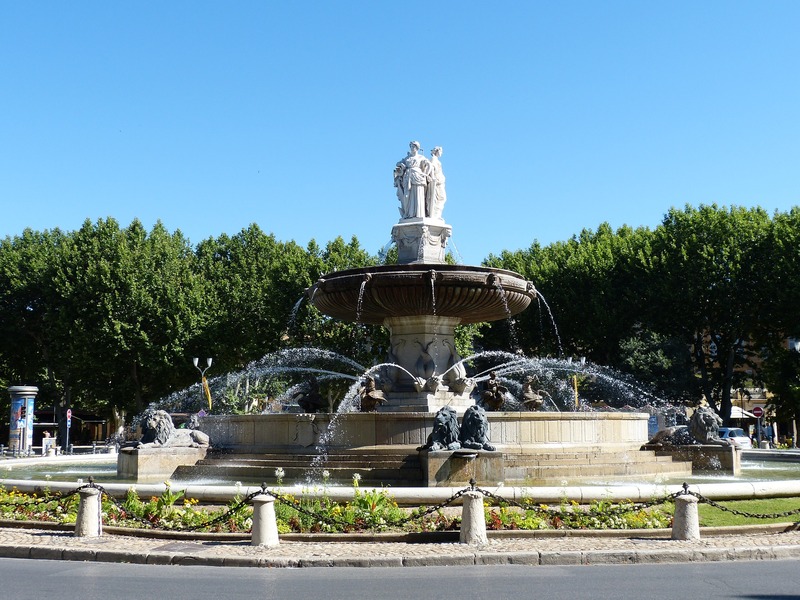 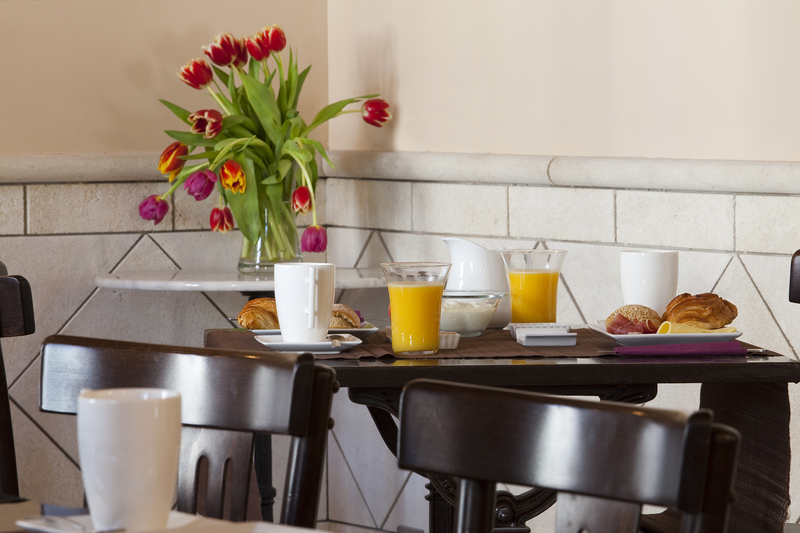 Soundproofed, they are ideally situated allowing you to enjoy the many attractions of Aix-en-Provence. 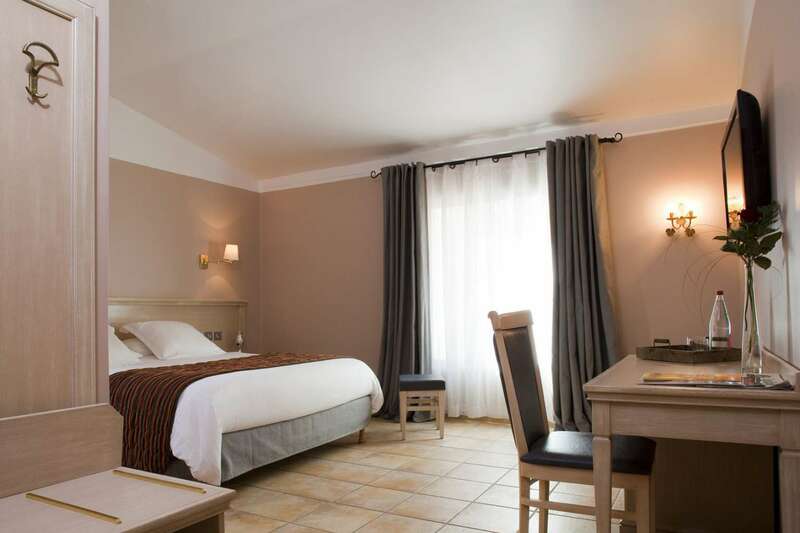 The 15 Superior Double rooms are decordated with exposed beams and stones.